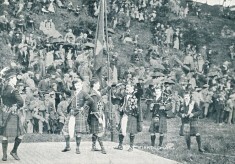 Often also called "Kirkmichael Games" or "the Games", this is a yearly event on the 4th Saturday of August. 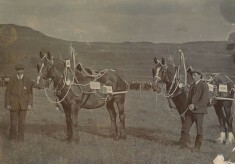 The more modern gathering comprises of the traditional highland games, an agricultural show, home industries competitions, local stalls, a small fairground, food and drink stalls. Quite of few of the oral history memories talk about the Strathardle Gathering, along with other memories. 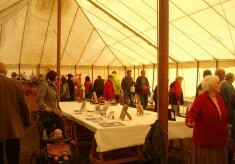 For further information about Strathardle Gathering click here.